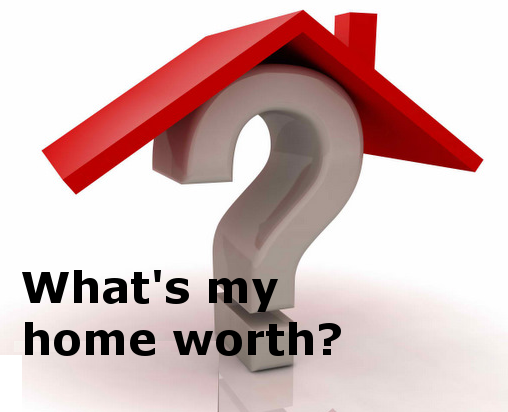 Find out what your Halifax Nova Scotia house or condo is worth? Free Home Evaluation. There is no cost or obligation for this valuable service. Simply fill in the required information below and we will compile your Computerized Market Analysis (CMA). With this CMA you will be able to determine what your home might sell for if you decide to put it on the market. Overall condition of the property?